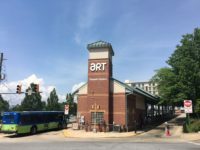 Post Tagged with: "Asheville Transit System"
The Asheville bus system experienced a lost of 539.5 hours of service in the month of July because of bus breakdowns. 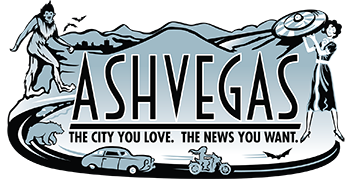 Also, a new company will take over the operation and management of the Asheville Transit System, and more. 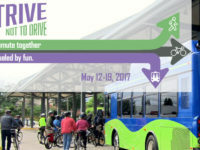 Strive Not to Drive Week is expanding to include events in Haywood and Henderson counties this year.